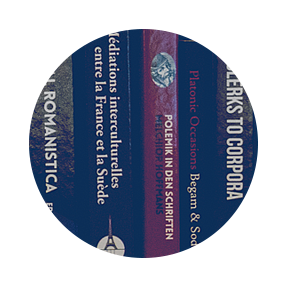 Blogpost by Joakim Philipson and Tuija Drake, Stockholm University Library. NeIC stands for Nordic e-Infrastructure Collaboration. NeIC conference 2017 took place in Umeå between May 28 and June 1. It was organised by Nordforsk in collaboration with CSC, DeIC, NeIC, NORDUnet, RHnet, SNIC, and UNINETT Sigma2. This is an international meeting place for over 200 system developers, IT-specialists, researchers and decision makers within research infrastructure for data storage and management. This was the third NeIC conference since its inception in 2013. This year Stockholm University Library and Lund University Library were specially invited to talk about the possible role of the library in research data management. In a workshop session May 29 on Data Services, with participation from SND, UNINETT, NSD and others, Sabina Anderberg from Stockholm University Library presented Development and implementation of Data Management Services, the strategic and operative work with building services for research data management and support at Stockholm University. Monica Lassi presented Research data services at Lund University Library – managing data on climate, insect eyes and more, making a case for how data sharing could open up possibilities of interdisciplinary research. Lund University has now a new Research Data Management policy to be officially presented this autumn. Among the rich menu of workshops on the second day of NeIC there was one in particular on Sensitive Data, especially important in the life sciences and social sciences – in principle, whenever humans are (part of) the data subjects. Here we got several examples of how a fruitful Nordic collaboration e.g. through the Tryggve project has created a common infrastructure for secure data transfer and computing. A possible conclusion from this workshop was that the Nordic collaboration in this field might serve as a model on a European level, but that it was made possible to a certain extent due to similarities in legislation that perhaps do not yet obtain in Europe as a whole. However, with the GDPR, the General Data Protection Regulation, to be implemented within all EU by May 2018, there will be common legislative ground also in most European countries. Staying at the European level, the keynote at the first plenary session of NeIC 2017 was delivered by Barend Mons, from 2015 chair of EU’s High Level Expert Group on the European Open Science Cloud (HLEG-EOSC). His presentation, Crossing boundaries, changing science with FAIR data, aimed to show how the FAIR principles and their consequent implementation will support the ambition to cross borders and change science in fundamental ways to the benefit of society. It was highly thought provoking and relevant for anyone working with research data management. Mons pointed out that for example 60% of research is not reproducible by others and 80% of data is lost forever. Part of the remedy against these shortcomings may be spelled FAIR – Findable, Accessible, Interoperable, Reusable – data principles, that Mons also were one of the first to formulate. But, as he explained, it is equally important to understand that the FAIR principles are not a standard in themselves, only guiding principles, and that FAIR is not equal to Open data. However as Mons explained data and services that are not FAIR are pretty “re-useless”. Other sessions were again about sensitive data e-infrastructure in the Nordic regions with examples from health registries data, smart cities gathering data from public spheres, infrastructure for the on growing amount of life-science data, exploration tools for research information, tools for reproducible research software and handling big data with on-line computing and data stream processing systems. 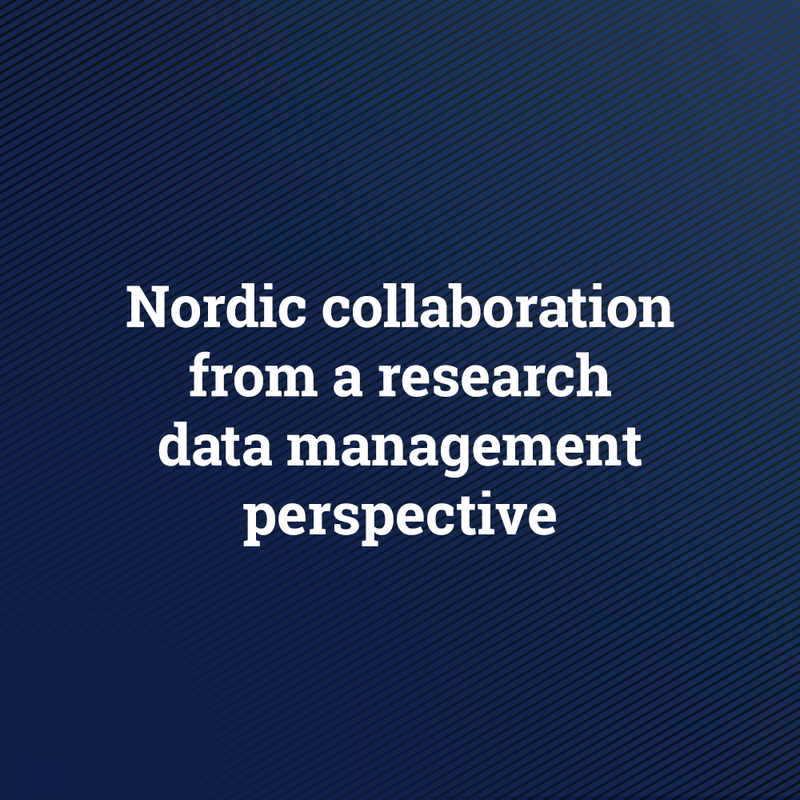 Some reflections from the sessions were that co-operation within the Nordic countries and in Europe is needed to solve the needs for safe storage for the massively growing amount of data and yet according to the FAIR principles. Data also needs to be processed in real-time and marked-up for easy and quick data analysis.